If general principles exist that can explain properties common to all life on Earth, scientists hypothesize, then they may be universal to all life, even life on other planets. If a “universal biology” exists, it would have important implications for the search for life beyond Earth, for engineering synthetic life in the lab and for solving the origin of life, enabling scientists to predict at least some properties of alien life. Previous research in this area has primarily focused on specific levels of organization within biology such as individual organisms or ecological communities. These levels form a hierarchy where individuals are composed of interacting molecules, and ecosystems are composed of interacting individuals. 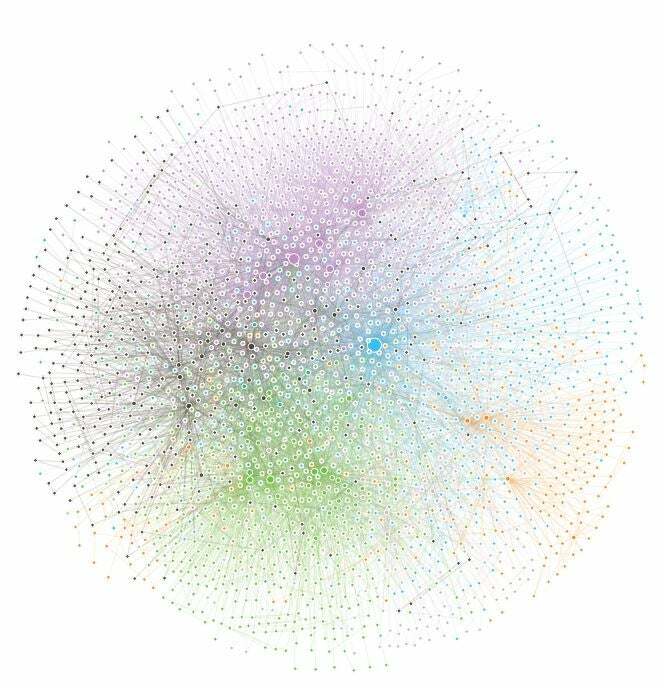 An interdisciplinary team of researchers at Arizona State University has gone beyond focusing on individual levels in this hierarchy to study the hierarchy itself, focusing on the biosphere as a whole. The results of their study have been recently published Science Advances. “To understand the general principles governing biology, we must understand how living systems organize across levels, not just within a given level,” said lead author Hyunju Kim of the Beyond Center and the School of Earth and Space Exploration. Through this study, the team found that biochemistry, both at the level of organisms and ecosystems, is governed by general organizing principles. The research team, led by Kim and Smith under supervision of Sara Walker of the School of Earth and Space Exploration and the Beyond Center, also includes Cole Mathis of the Beyond Center and the Department of Physics (now at the University of Glasgow) and Jason Raymond of the School of Earth and Space Exploration.